Legal services in the field of labour law also fall within the scope of the comprehensive legal services we provide for our clients. We consult for clients on relationships between employer and employees arising from their everyday activities and prepare legal documents relating to the establishment, change or termination of employment relationships. 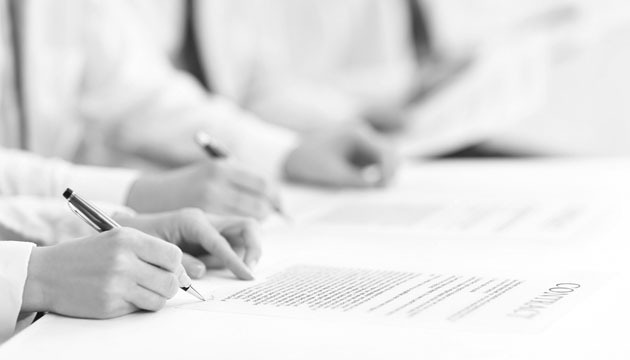 We draft management and employment contracts and prepare internal regulations for companies. We provide consulting in matters pertaining to employment relationships and conflicts arising therefrom, to both employers and employees.